Don't know whether this should go into Trutle Scripting , but one thought (also the problem i met) is does the ShapeMerge can be split into seperate shapes by blank spaces that i can operate them seperately ( etc : extrude them with different height) , see attachment . I want A shape and B shape (they are seperate by an blank space) after ShapeMerge to be operate individually( ). any though or idea about this ? thanks. One of the 630Studios plugins has a solution to this, called SHAPE SPLITTER. 1. I saw your examples only has two splitter shape, does this "Shape Splitter" support multiple shapes ( for example : 3 or even 8 ...) that are split by blank space ? 2. 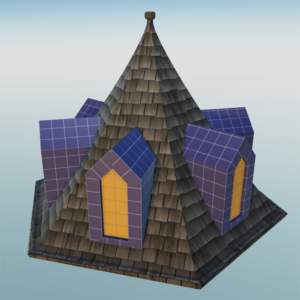 Does the "Shape Splitter" plugin can work with the latest Archimatix Pro Version 1.1.0 ? 1. I just duplicated your A/B shape example to show how it works. 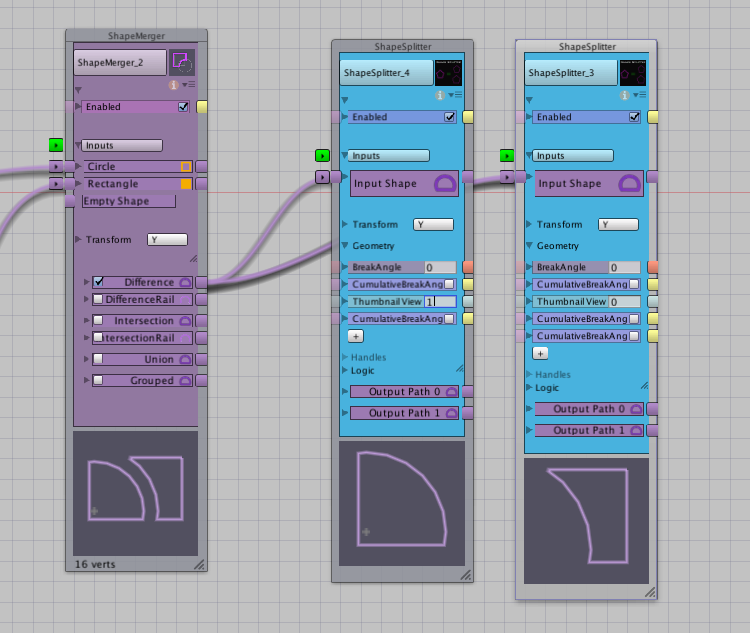 The node automatically read how many separate shapes were involved and split them into separate outputs. You can use the ThumbnailView setting to know which output is which shape…. 2. 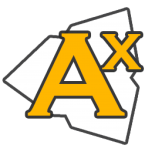 630Studios keeps his plugins up to date with the AX beta, so when AX officially changes the plugins are never far behind (he goes by RuinsOfFeyrin here and on the Unity Forums, and is very active in AX community). This package was last updated Nov 28, and I am using it with AX 1.1.0. No problems. Wet circuit is correct. The node picks up however many sub shapes are in the compound shape and creates an output for each. That's not the only trick this pony does though. 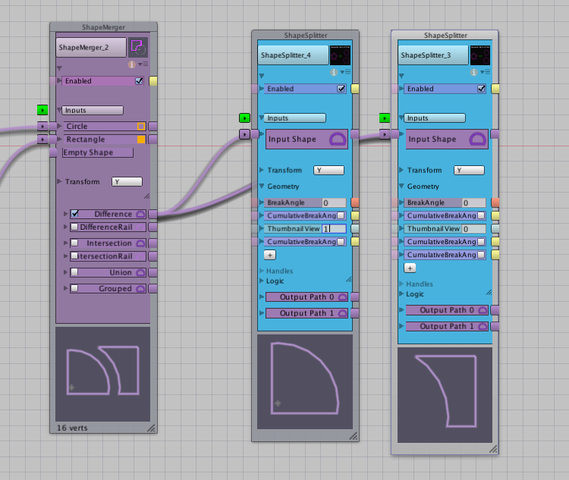 If instead of feeding a regular shape into a shape splitter instead of a compound shape, the node will create an output for each segment in the shape. Which is also very useful after a shape merger operation as sometimes you would like just a single (or more) parts of an entire shape that is a result of complex operations and there is currently no way (besides shape splitter) to get those segments without trying re-create them in turtle script. When operating in this mode the break angle and cumulative parameters on the node come in handy. Changing the break angle from 0 to some value will stop shape splitter from splitting individual segments, and instead group segments together until the angle from one segment to the next is > break angle. If you turn on cumulative it adds the brangles of each segment connection together until it exceeds break angle, and uses this to determine grouping segments. So an example of where this is hand is in your current picture. Your two new shapes, currently with just AX there is no way to get the two new rounded sets of segments on either shape. Im sure you could use the shape you cut the original shape with, and a shape merger, and some tricky cutting to eventually get it, but not easily. With shape splitter you simply feed one of those shapes in to it, specify a 90 degree cumulative break angle, and it will give you 4 outputs, 3 straight lines, and the rounded sections. thanks ,ruinsOfFeyrin and wetcircuit , will try if have chance . very appreciate for your help and answer. ? ?